My 244-5 has electric issues this spring. 91 520H won't stay running. 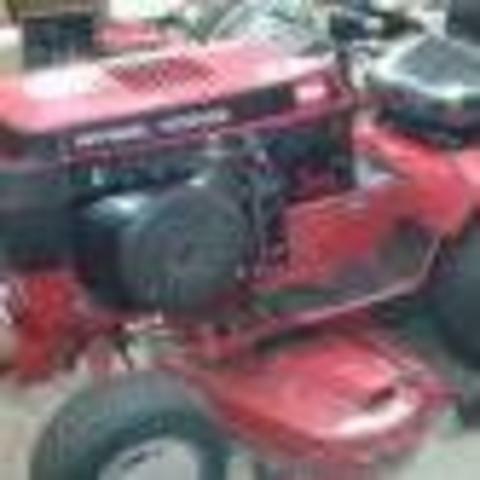 Can a puller be a good mower again?